Thank you all for the fantastic reception you gave us when revealing Star Wars™ Battlefront™ at the Star Wars™ Celebration event in April. The team and I had really been looking forward to this moment for a long time, and it’s such an amazing reward to be able to show our game to the people that matter the most, the fans. 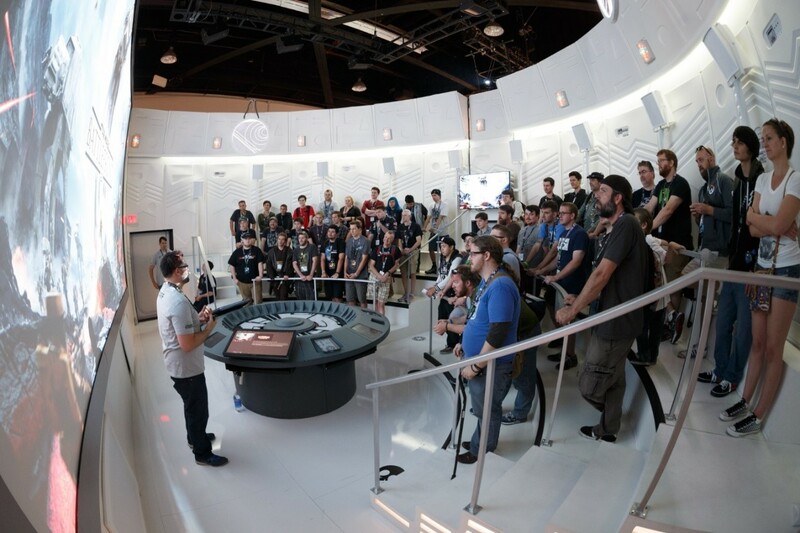 Hearing the applause and cheers from over 2,000 of you at our panel during Star Wars™ Celebration and the 3,000 fans who were able to get an exclusive look at gameplay behind closed doors in our Star Wars Battlefront booth was really something special, and the reaction online to our debut trailer from fans around the world has been amazing. This is the reason we do what we do. 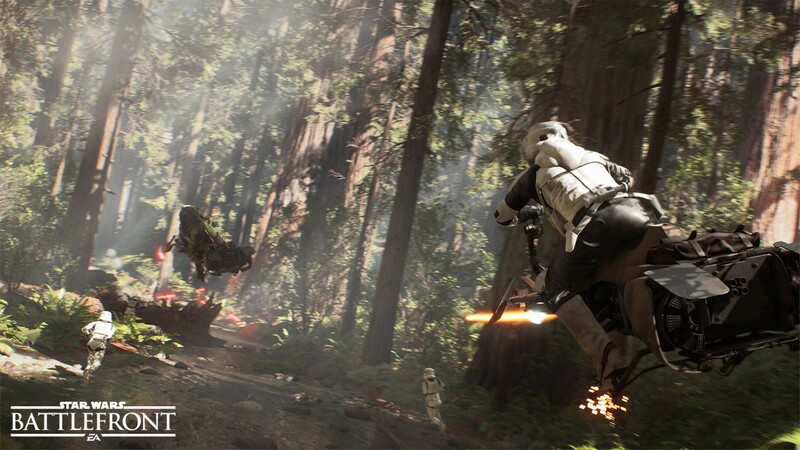 Of course, a lot of questions arose following the reveal of Star Wars Battlefront last month. You want to see gameplay and you simply want to know more about the game’s features and learn about what you can look forward to in November. I truly appreciate your passion and questions, but I hope you understand we will answer them as we can. The game is still in development, but rest assured, your questions will be answered in the coming months as we prepare for launch starting November 17. That said, I would like to take this moment to give you a little insight into our vision for the game and what we are trying to achieve with Star Wars Battlefront. First of all, we at DICE are fans of the Star Wars™ universe. Actually, we are huge fans. For example, there is a guy on my team by the name of Petter Sköld, a Senior Level Artist on Star Wars Battlefront, who collects the actual parts that were used to make the Lightsaber™ props in the films. He then manually assembles them into proper Lightsaber replicas for his collection. Petter has been doing this for years, so you can imagine his answer when asked if he wanted to make a Star Wars game! 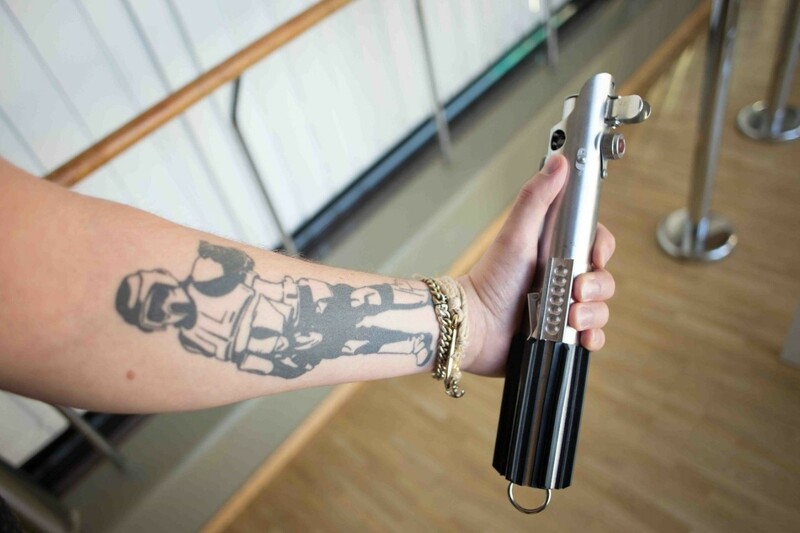 In addition to getting awesome tattoos, Senior Level Artist on Star Wars Battlefront Petter Sköld builds Lightsabers in his free time. 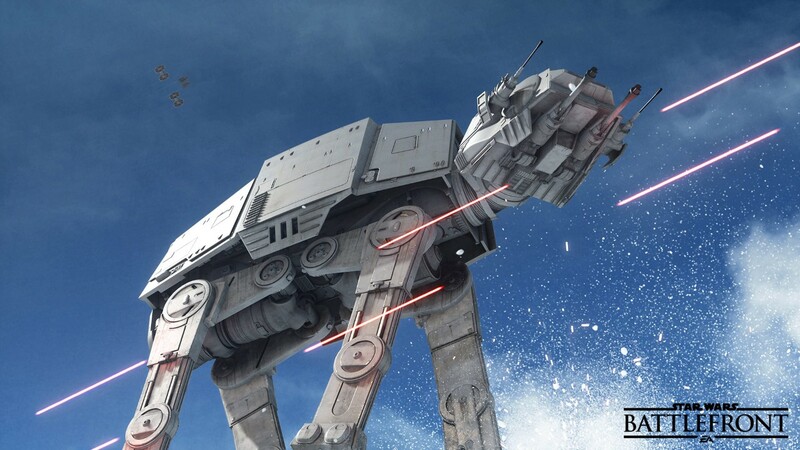 We want Star Wars Battlefront to be not only authentic but respectful to this universe we all hold so dear. Hopefully, you’ve seen the length we go to in order to achieve this, ranging from scanning actual film props to including original sounds. Simply put, we want every fan of Star Wars to feel like this game celebrates this amazing galaxy far, far away and captures that special magic we’ve all fallen in love with. Another part of this philosophy is a desire to recreate this universe in ways never done before in a video game. We have looked at many new technologies that will allow us to truly take a leap into the new generation of video game fidelity, and this has resulted in physically based rendering as well as photogrammetry workflows. 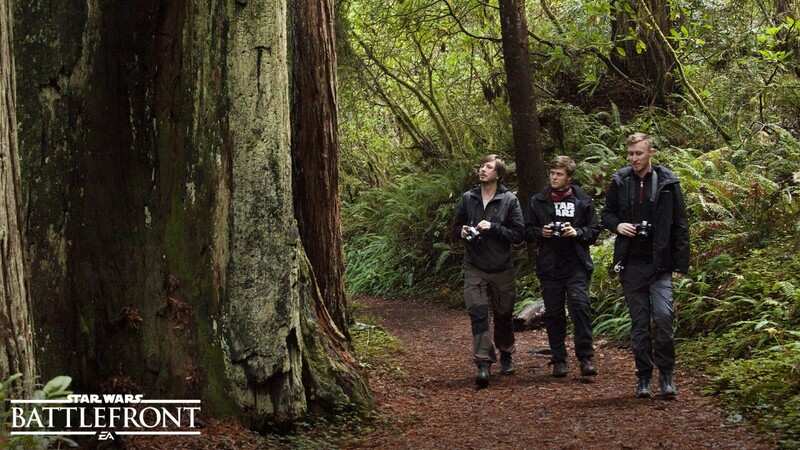 These are not easy things to do, but the hard work has truly paid off, allowing us to deliver an authentic, immersive experience with Star Wars Battlefront. The last thing I’d also like to share with you is our approach to the fun and the gameplay we are striving for. For me, and many others on the team, fun is the essence of Star Wars. We have chosen to reboot the Star Wars Battlefront franchise instead of making a sequel. The reason is quite simple: we want to pay homage to this beloved franchise, while making our own stamp for a new generation. The way we want to do this is by taking inspiration from the old games’ foundations, like the use of both 1st and 3rd person views and the ability to play as heroes. We want to then create a new direction where we add features and capabilities you've never seen before. For example, we have created new game modes and made new maps to cater to their specific experience. You could see a tiny snippet of this in our trailer where you saw the Fighter Squadron mode, where you engage in huge Starfighter battles over canyons big enough to be truly epic. Then, for those not in the mood for large scale battles, we have created Missions where players can, for example, take on armies of AI or test their piloting skills. All our Missions can be played either alone or cooperatively, making them perfect for some quick Star Wars action when you have a friend over. 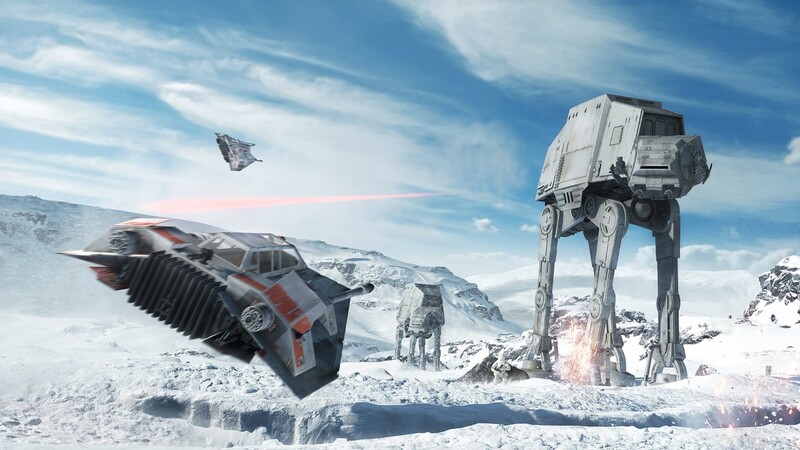 What we want to make sure is that each Star Wars fan can have something really awesome to look forward to, be that epic online battles or an instant skirmish alone or with a friend. Take care out there, stay awesome, and May the Force be with you! 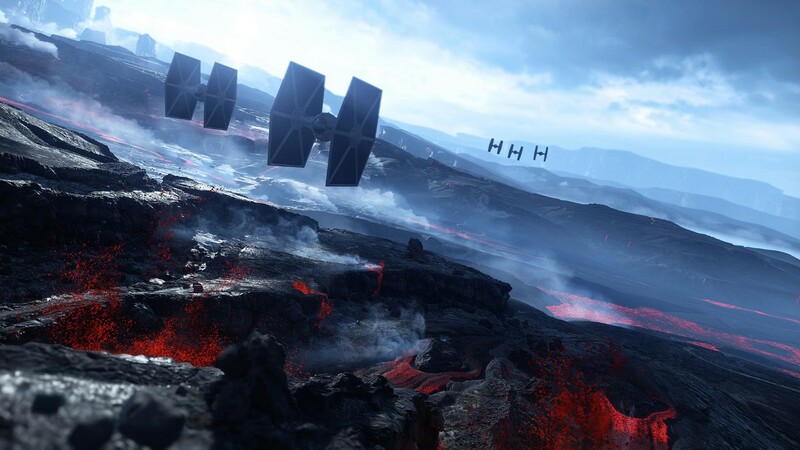 Star Wars Battlefront will be available starting November 17, 2015 for the PlayStation4, Xbox One and Origin for PC. Be sure to follow the official EA Star Wars social channels for all the latest news on Star Wars Battlefront.